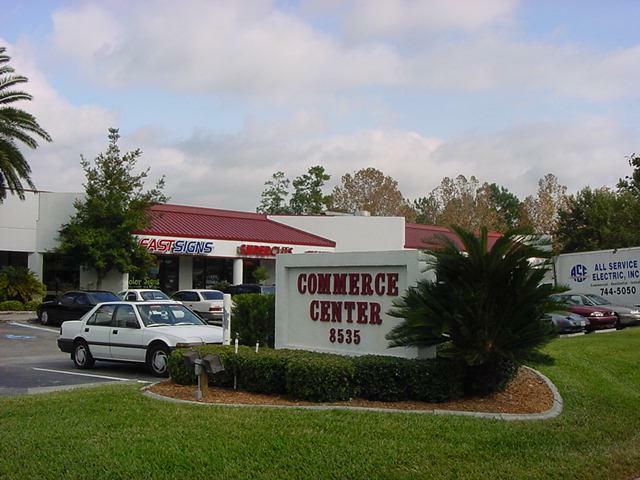 The Baymeadows corridor is considered one of Jacksonville's most important submarkets on the southside. This excellent property is in a prime location on Baymeadows Rd. between I-95 and Phillips Hwy. It provides ideal visibility for businesses in its front building and offers a variety of other spaces within the center for those who do not require a roadside space.